Dr. Minoru Hirano, of Kurume, Japan, a foundational figure of modern Laryngology, passed away suddenly on December 19, 2017. He is widely known for his original contributions to functional vocal fold anatomy.  His landmark publication, Histological Color Atlas of the Human Larynx, presented anatomic observations which now form the basis for modern clinical practice. As an academic laryngologist, he spent his career at Kurume University, where he mentored numerous laryngeal surgeons and investigators, not least his son, Dr. Shigeru Hirano, now a leading figure in the own right. 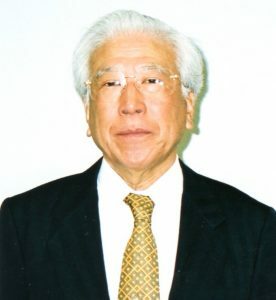 Dr. Hirano was elected Corresponding Fellow in 1984, and was honored as the ALA Award recipient by Dr. Sasaki in 2012. Dr. Hirano became a Corresponding Emeritus Fellow in 2015.